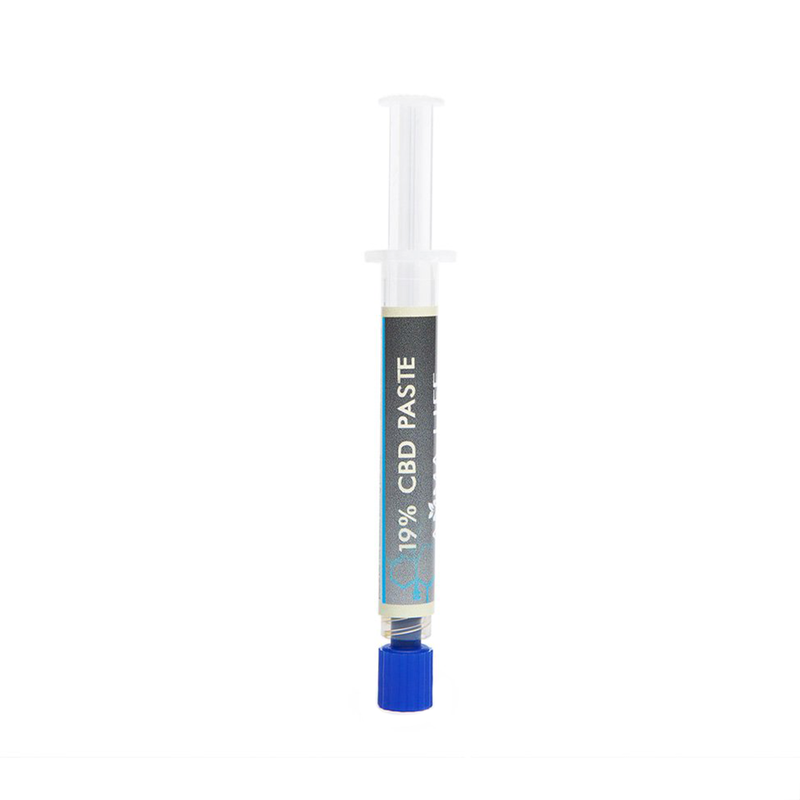 The 19% paste has been purified using the premium decarboxylation method to give it its distinct hue. The multiple purification process helps to further remove waxes and plant materials to leave a more purified finish 19% CBD paste. 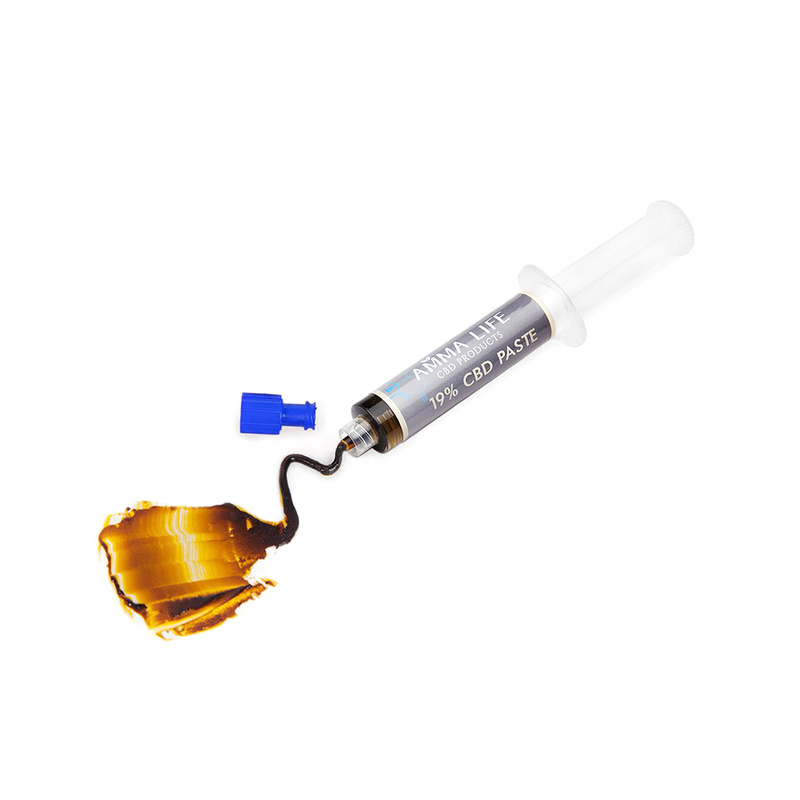 Premium super critical CO2 (decarboxylation) extraction, extraction repeated to convert into purified CBD paste. 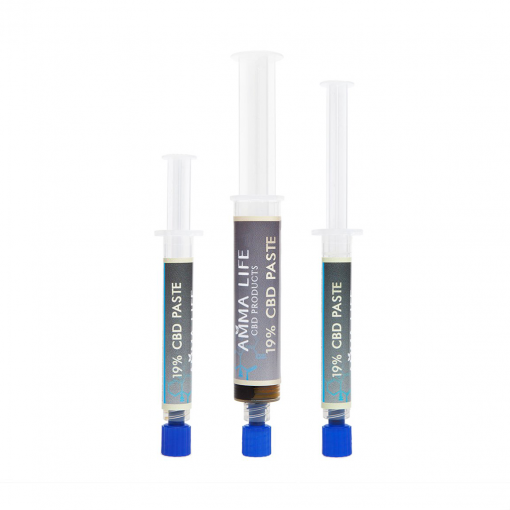 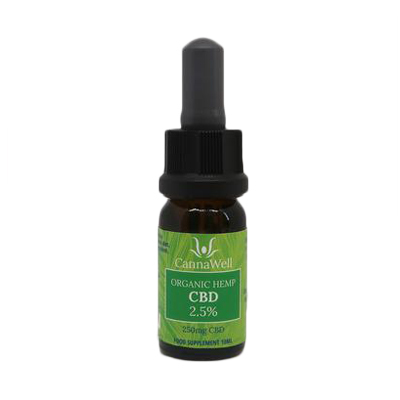 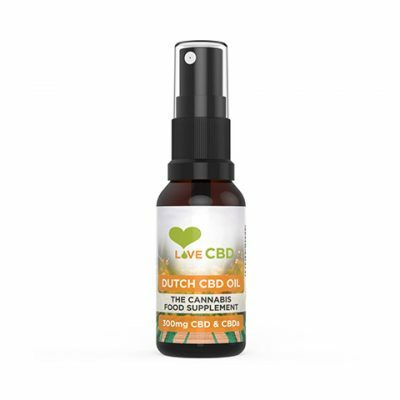 Whole plant extract includes 100’s of terpenes and terpinoids for maximum potency. 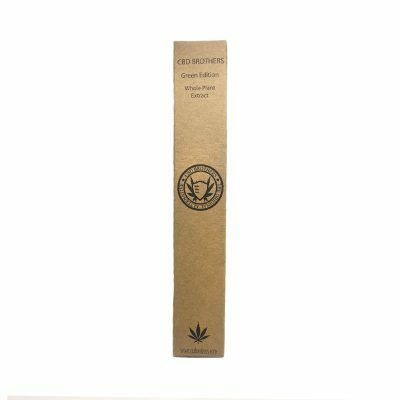 Contents: Also contains CBDa, CBG, terpenes & terpenoids. 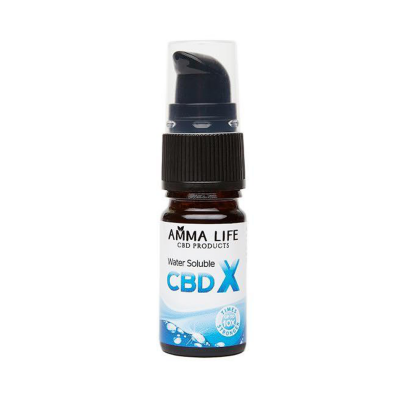 This is a high-grade food supplement.